Last month, U.S. builders unleashed a flurry of new construction on single-family homes and apartments. This has been the fastest rate of new construction since July 2008. 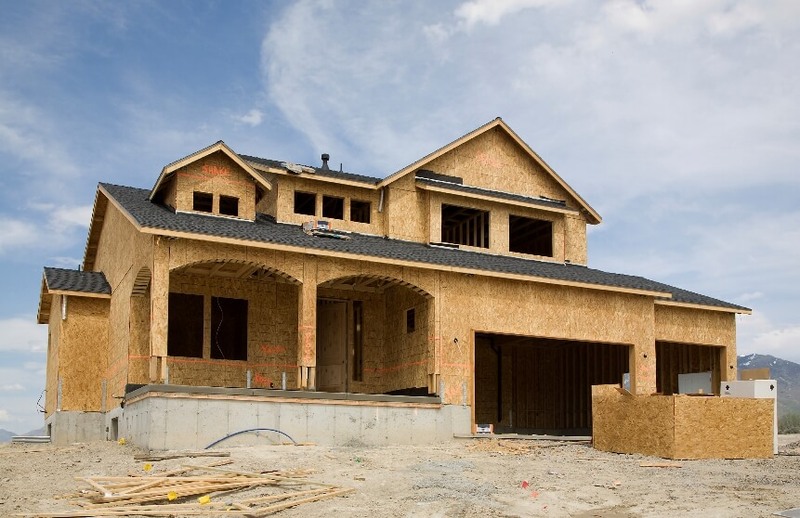 New Housing starts rose 15% in September alone. This provides further evidence that a broad base housing recovery is gaining momentum. Although new homes represent just a small piece of the housing market, according to Yahoo Finance, “…they have an outsize impact on the economy.” For every new home built, it is estimated that an average of three jobs are created and approximately $90,000 in tax revenue. 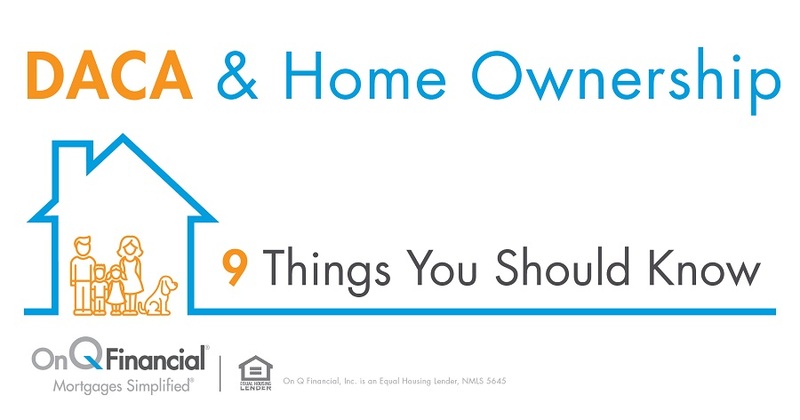 On Q Financial, Inc. can help you get started in your home search, whether new construction or an existing home, by helping you determine how much house you can comfortably afford. Consider working with one our expert Mortgage Consultants to get pre-qualified today.